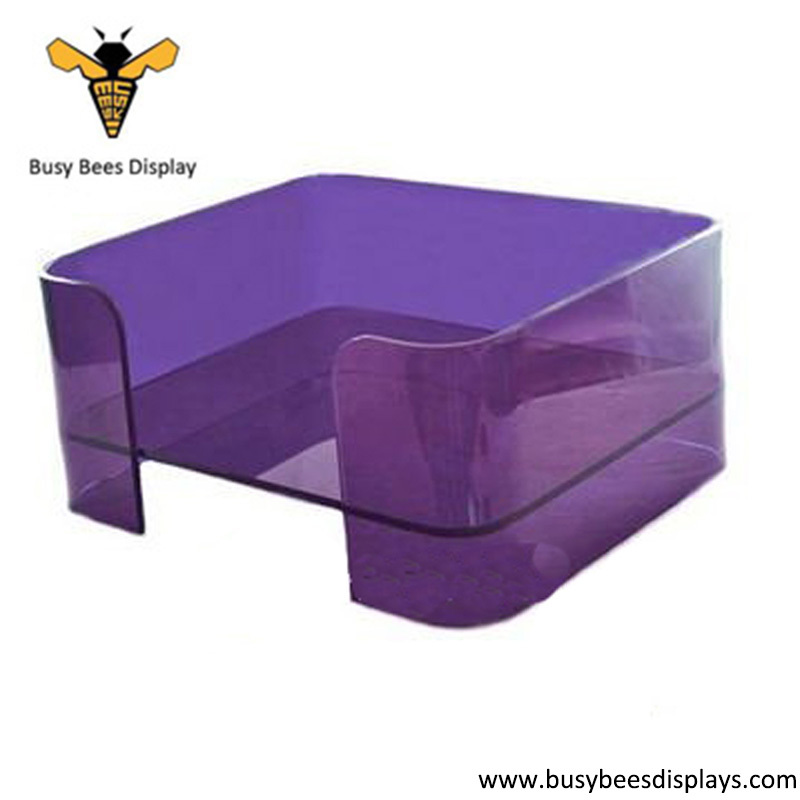 Best sale acrylic pet display bed, pet bed stand and dog beds supplier can provide custom design with color, size and thickness products. OEM/ODM:	Accepted. We provide professional display solution from sketch, 3D, 2D and samples for our customers. Our design team provide substance and form to our customers idea.